We will break down handling moves and essential skills like Lead-outs, Front Crosses, Blind Crosses, Rear Crosses, Tunnel Call Offs, Come-to-Heel, Etc. We may also discuss how to troubleshoot specific obstacle performance, but will ideally work on some short sequencing. Exercises and sequences can be adapted for younger teams or those newer to the sport. Have you been trying to enter the Premier classes, but feel intimidated and overwhelmed by the challenges and the skills required to navigate these courses? Have you been trying to learn some of the new international skills “on the fly” without much success? Are you intrigued by the new turns and handling moves your friends are doing, and wondering what they all mean? Or are you just interested in a fun day of learning and looking to challenge your team on new skills for your tool box? Try out FANCY MOVES! Many of these skills can be used on regular courses, but are ESSENTIAL for UKI, Premier and Master Challenge. 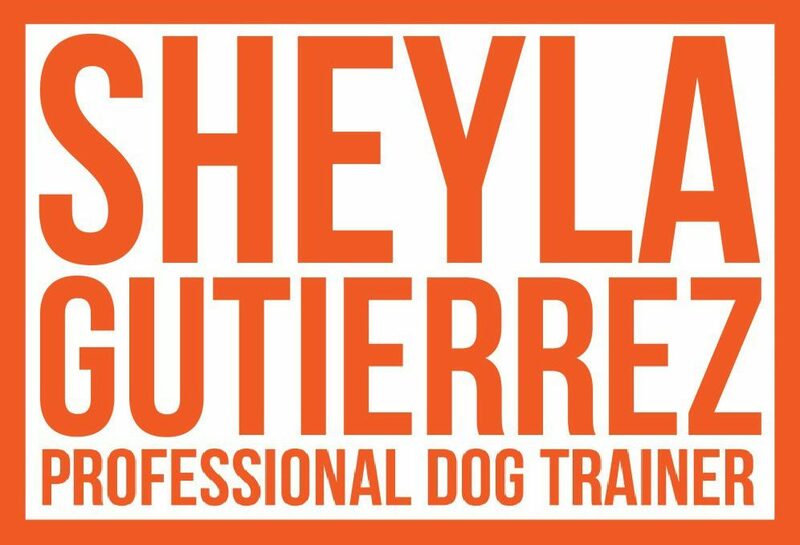 Better yet, the process of teaching these skills will improve your understanding of lines, will develop your correct reward placement, and can often help your dog improve their jumping and turning skills!!!! Come learn what these are all about! Dogs must be doing full courses at the Advanced or Masters level, unless otherwise approved. Test your handling on some harder sequences and improve your understanding of some of the “fancy moves”. Often, it’s not about what moves you know, or can do, but about understanding WHEN to do them and what skill is more appropriate for a particular sequence. *Groups will be limited to 6 teams to maximize work time. Field is fully fenced in with a wooden 6ft privacy fence, LED lights and brand new equipment. Large crates will be provided in the screened porch area, with plugged in fans, or you can bring your own and crate inside in the A/C. Water is available and a kiddie pool for the dogs. You must bring a hungry dog, treats, toys and be ready to have fun! Contact me about auditing options. We are right off of I-95 and there are many places to eat nearby.